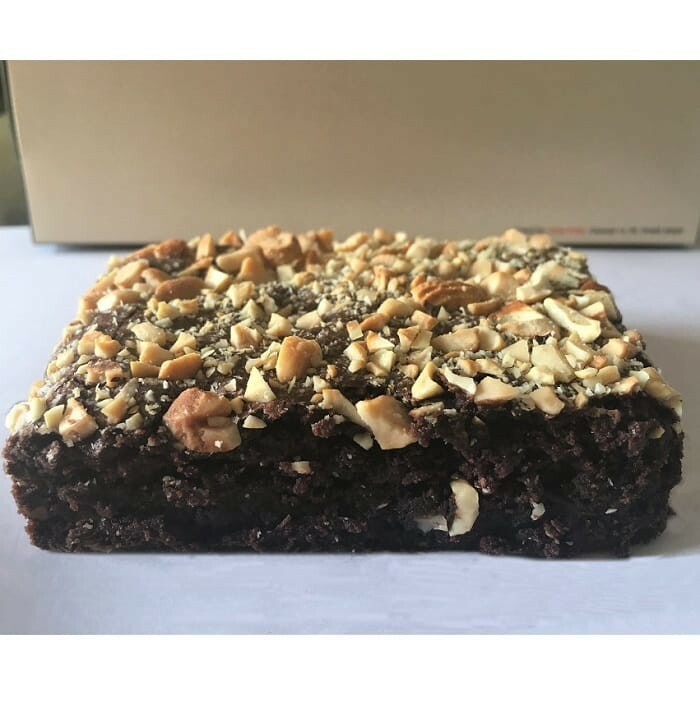 Buy Eggless Roasted Nuts Brownie of Brownie Heaven from Chennai online | Authentic Indian Sweet , Savories and Delicacies from the place they originate by Moipot. Give in to your cravings, pick a fork and dig into the blissfully delicious eggless roasted nuts brownie by Brownie Heaven and trust us, every bit of it is like heaven on earth, exactly how a dessert should make you feel. Moreover, it is eggless, so every vegan out there can eat without guilt. Order one today from Moipot.